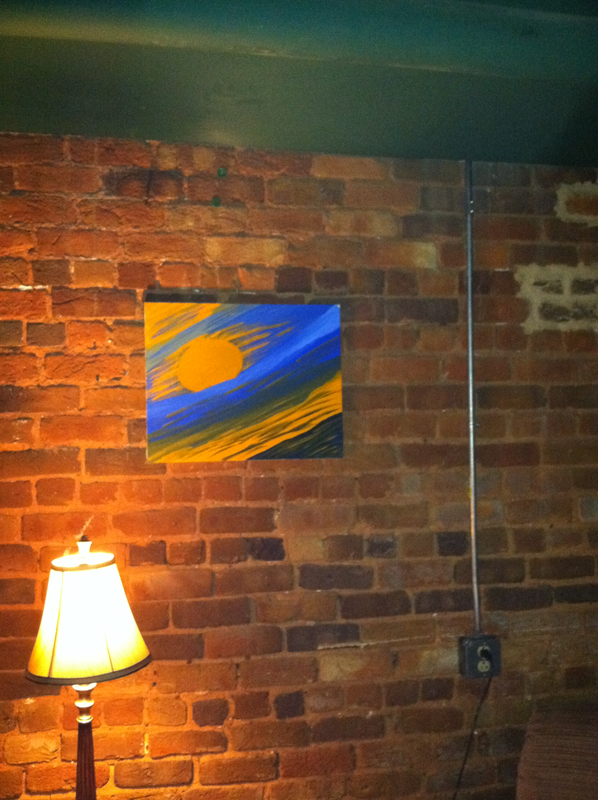 This is hanging in Transformation House in downtown Greenville, SC. The below two photos were hanging in CAVA in downtown Gaffney, SC. Thank you God for giving me these opportunities. 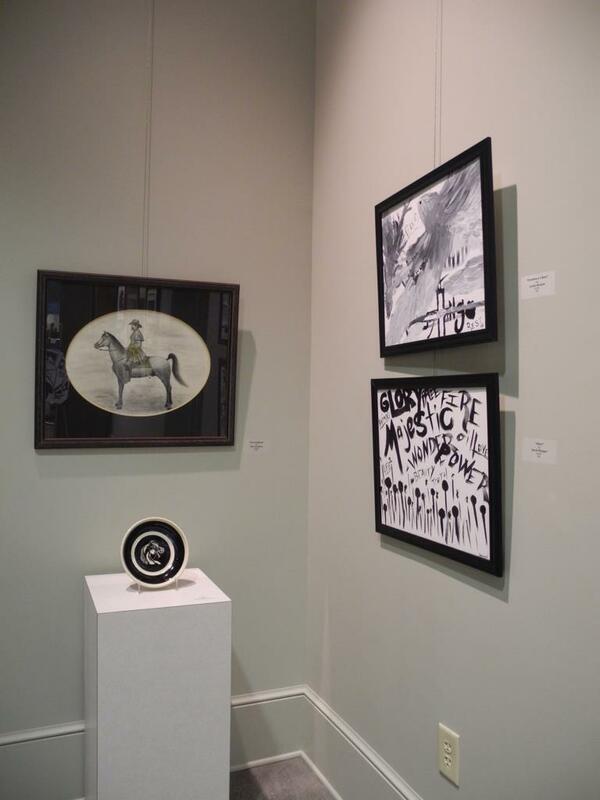 This was a black and white show at the CAVA gallery in Gaffney, SC.